“Charliesheen,” my favorite song named after Charlie Sheen, bears a forbearing sense of dread from its fluent guitars and opening lines of its music video: “Where there is a will there is a way to delay disappointment.” From there things get less optimistic. Like the postcard that reads “welcome to Malibu,” the narrator, who is the Chennai, India-based musician Kishore Krishna, the man behind Adam & The Fish Eyed Poets, is holding onto the idea that there’s place somewhere where he will feel less sad about being sad. Maybe it’s a physical place, like that Malibu beach. Maybe it’s more abstract, like death via suicide. I don’t think Krishna knows. That’s probably the point. 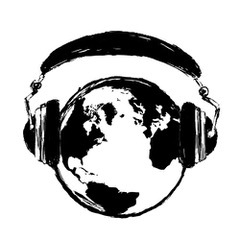 More Songs from an Island is a continuation of 2012’s Songs from an Island (how clever) and it continues the theme so clearly stated on the band’s Bandcamp: “Two terrible human beings find themselves stuck in an arranged marriage. Nothing really happens. So it goes.” I appreciate Krishna’s self-deprecation in his Kurt Vonnegut-like mission statement and the band’s genre description on its Facebook page, which simply reads “ugh no.” So it goes. Come for the guitars, stay for the storytelling. 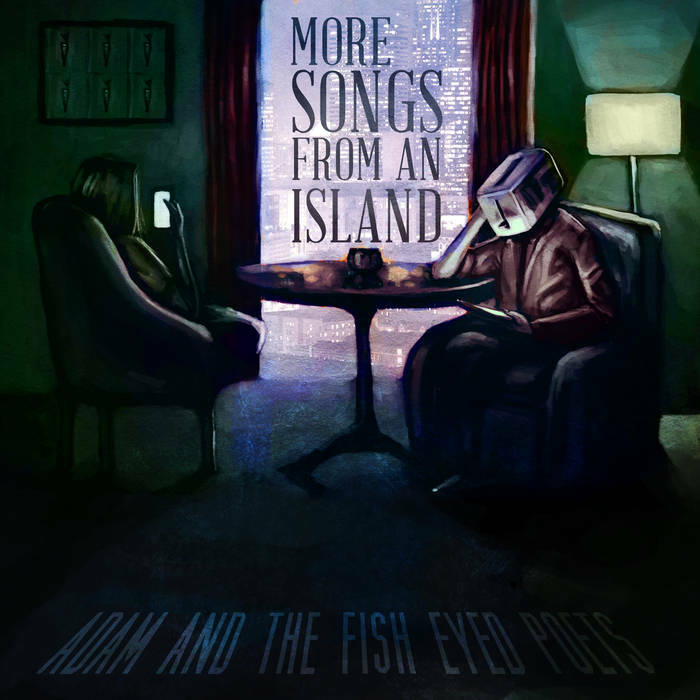 Check out more of Adam & The Fish Eyed Poets on Bandcamp.